With so many manufacturers, which is best for you? 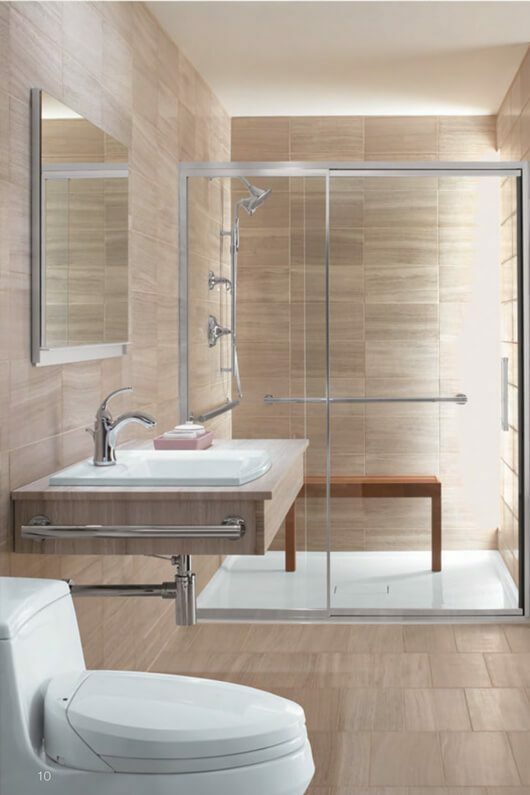 Our answer is simple -- KOHLER. They are a worldwide leader in plumbing products. When you choose from our wide selection of KOHLER products, you know you're getting high-quality products that will stand the test of time. Since 1873, Kohler Co. has been improving the level of gracious living among its customers by providing exceptional products and services for the home and business. The company leads the way in design, craftsmanship and innovation - knit together by uncompromising quality. 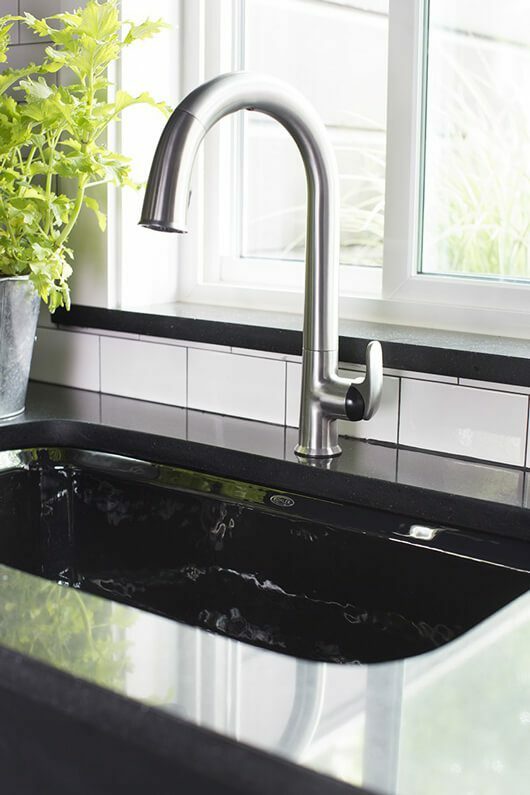 Kohler's product offering spans across all price points, offering you a wide variety of options in kitchen and bath fixtures and faucets, furniture, cabinetry, tubs, surrounds, showers, and everything you need for kitchen and bath. Kohler markets its kitchen and bath products under the brand names KOHLER and STERLING. KOHLER is the recognized industry leader and best-known brand name in kitchen and bath design. If needed, we can get other brands of fixtures for you just contact us and we can help you find what you need.